Win! A So ..? Goodie Bag! Just felt like giving a bunch of stuff away this week, so I got my people to speak to some people and see what I could offer to my wonderful readers, and there’s some fabulous stuff coming up. I’m doing a different giveaway every day, so make sure you keep checking back to see what’s on offer! My first giveaway is a goodie bag of three So…? 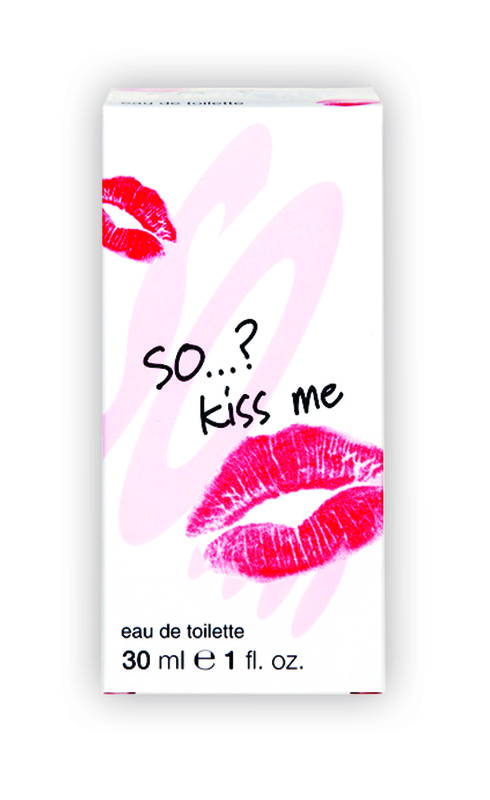 fragrances, one each of So …? Kiss Me, So …? Brit, and So …? Sinful. The So…? fragrances are fun and fresh, and they have a scent for almost every occasion, so why not get yourself entered into the draw?